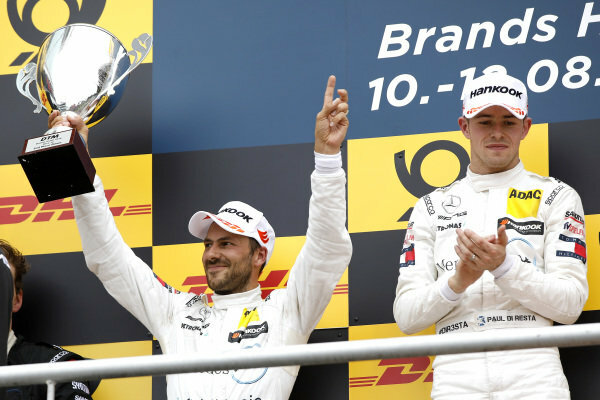 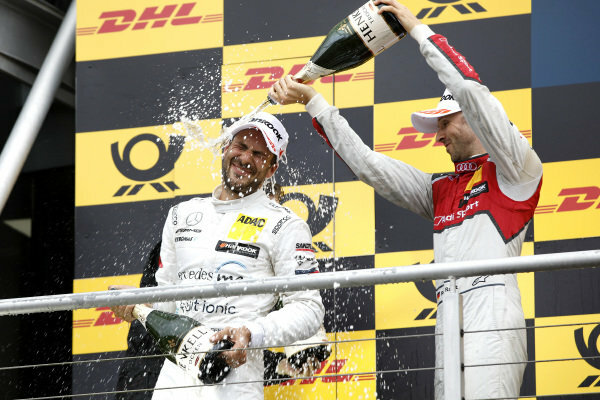 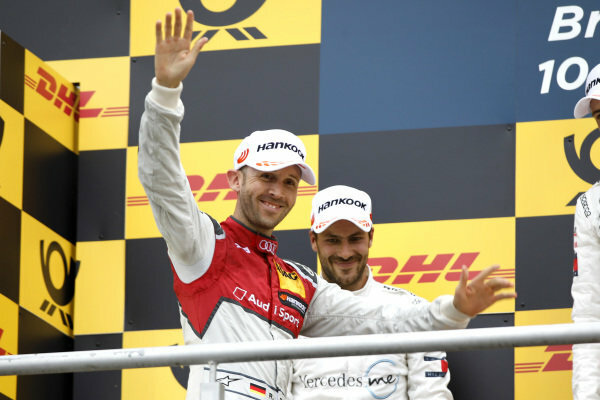 Podium: Gary Paffett, Mercedes-AMG Team HWA and René Rast, Audi Sport Team Rosberg. 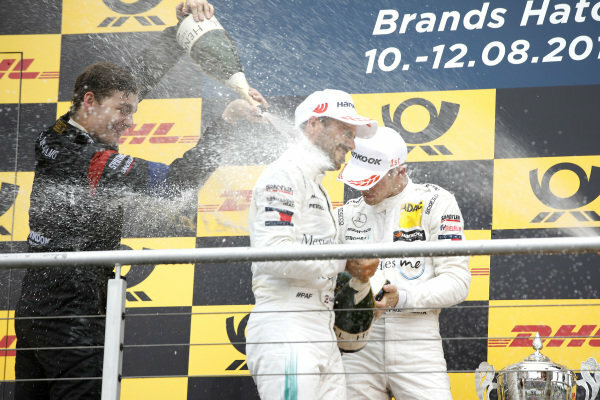 Podium: Paul Di Resta, Mercedes-AMG Team HWA and Gary Paffett, Mercedes-AMG Team HWA. 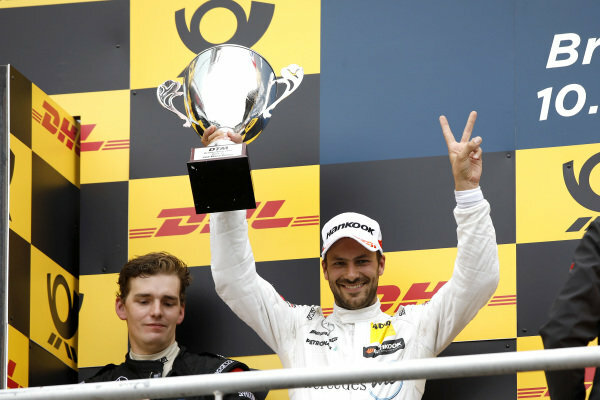 Podium: Gary Paffett, Mercedes-AMG Team HWA. 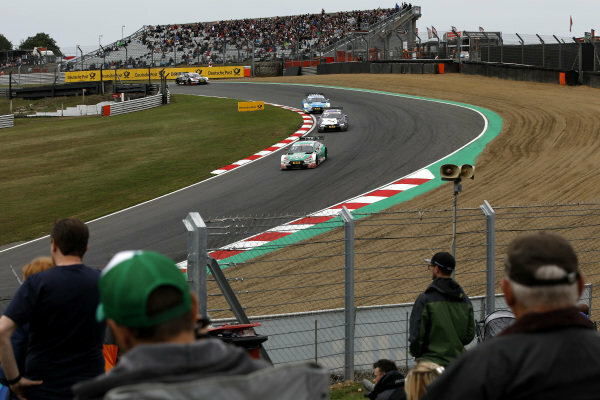 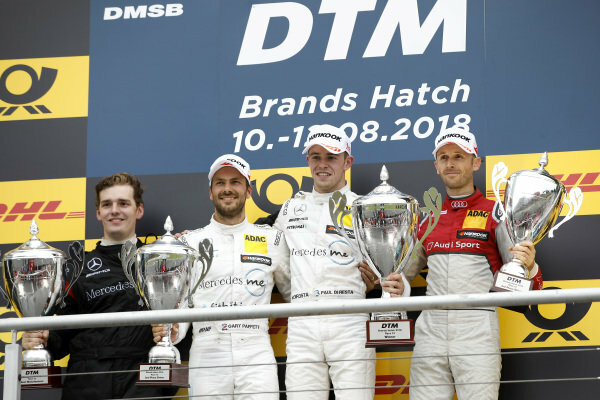 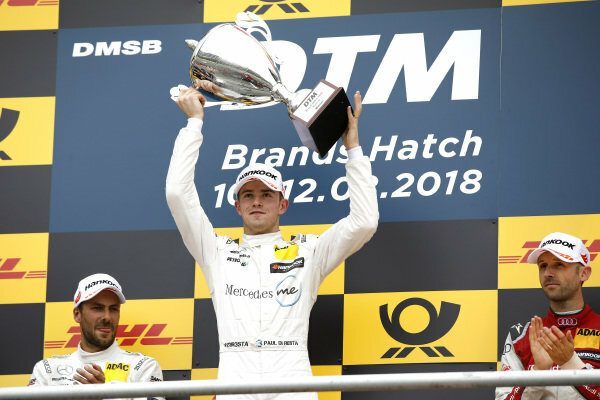 Podium: Race winner Paul Di Resta, Mercedes-AMG Team HWA, second place Gary Paffett, Mercedes-AMG Team HWA, third place René Rast, Audi Sport Team Rosberg. 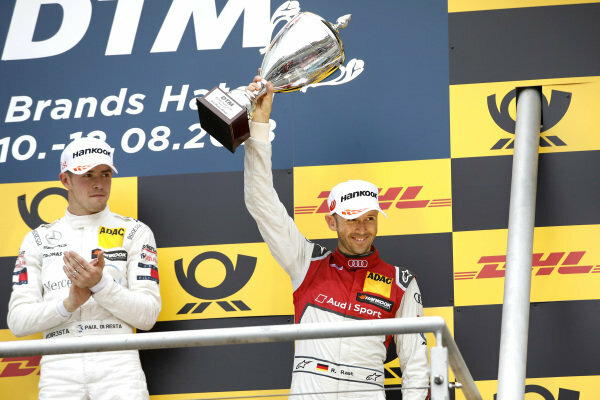 Podium: third place René Rast, Audi Sport Team Rosberg. 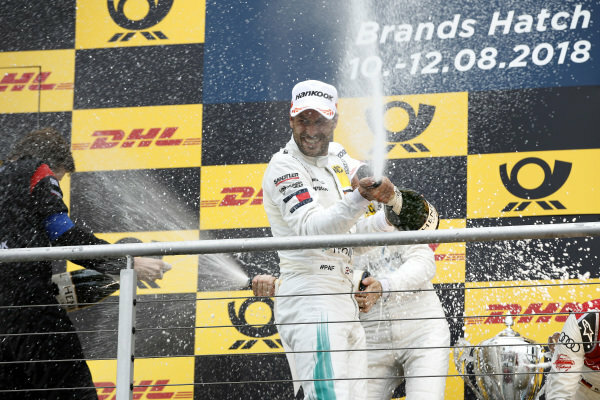 Podium: second place Gary Paffett, Mercedes-AMG Team HWA. 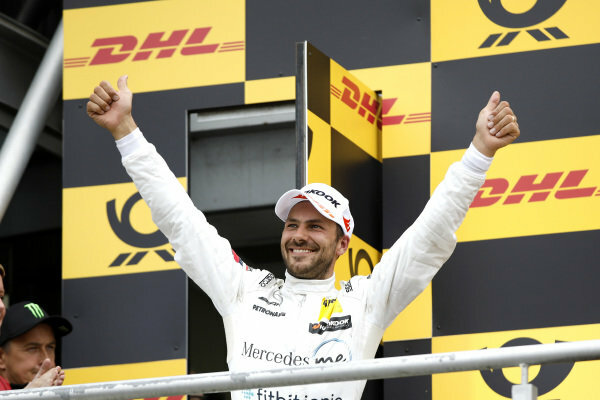 Podium: Race winner Gary Paffett, Mercedes-AMG Team HWA. 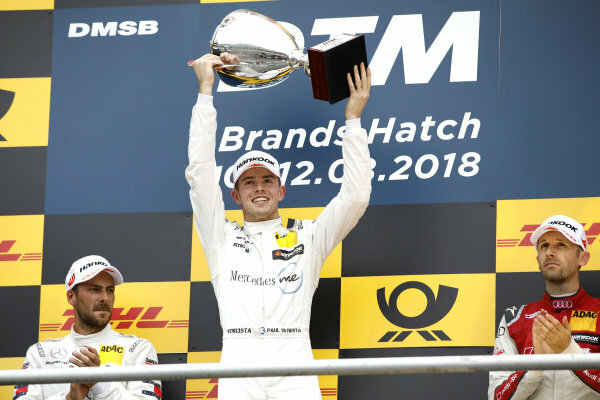 Podium: Race winner Paul Di Resta, Mercedes-AMG Team HWA. 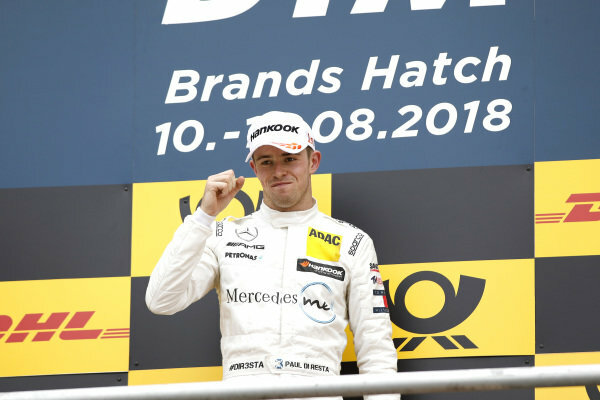 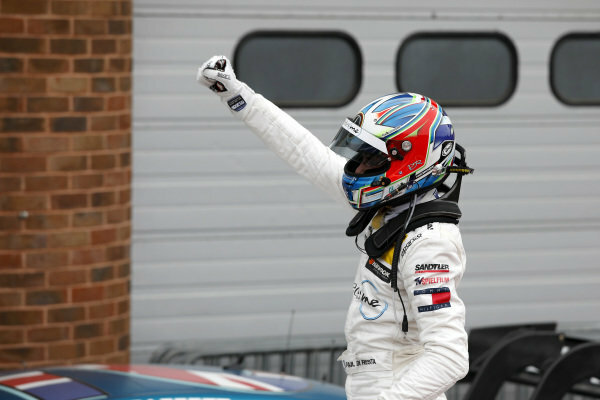 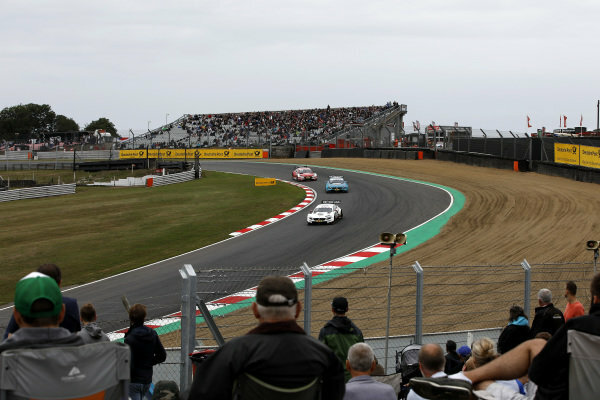 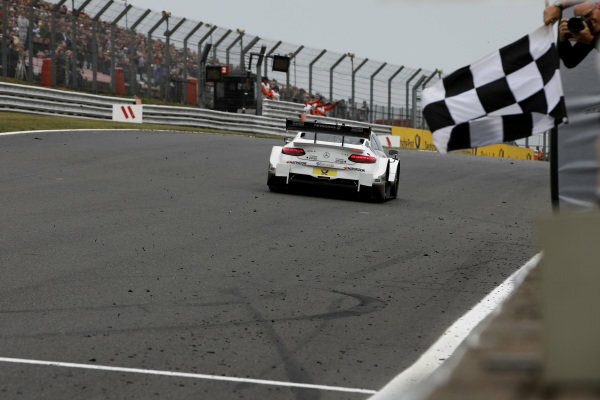 Race winner Paul Di Resta, Mercedes-AMG Team HWA. 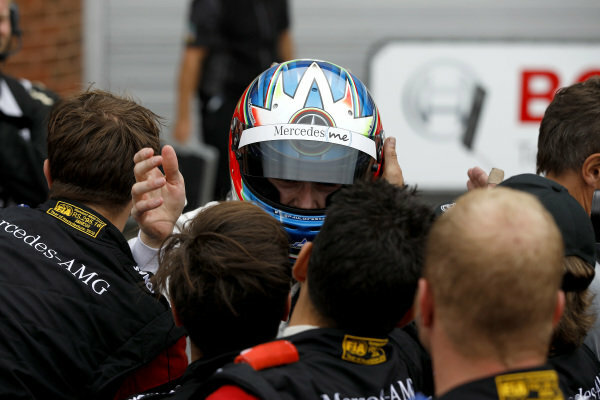 Gary Paffett, Mercedes-AMG Team HWA. 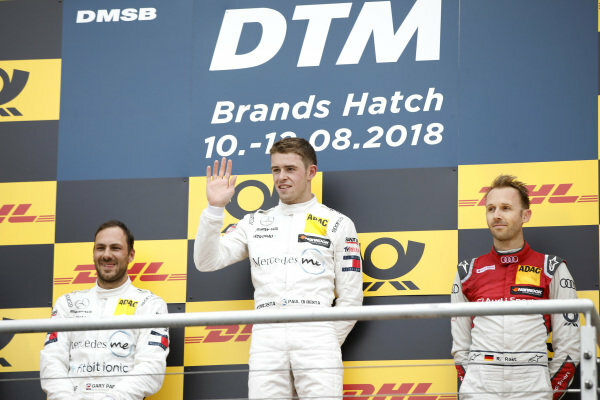 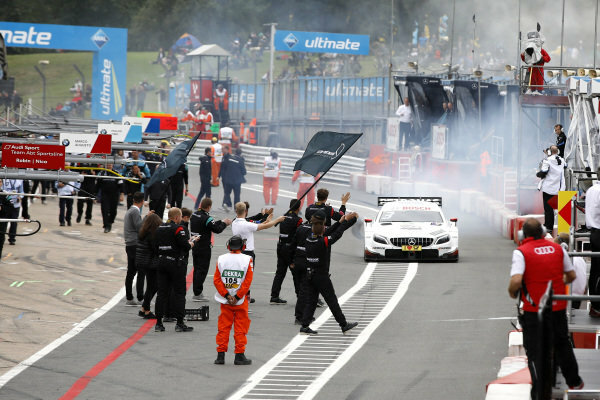 Race winner Paul Di Resta, Mercedes-AMG Team HWA, Mercedes-AMG C63 DTM. 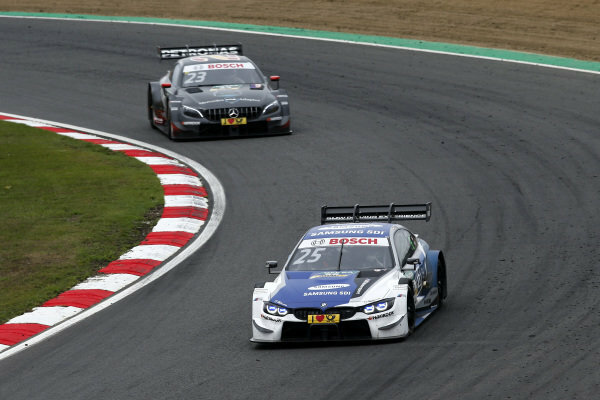 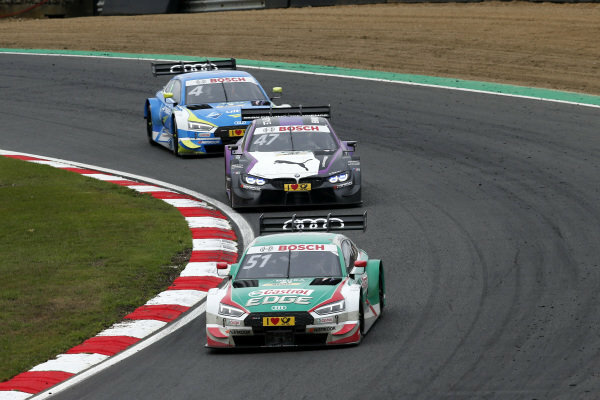 Paul Di Resta, Mercedes-AMG Team HWA, Mercedes-AMG C63 DTM leads Gary Paffett, Mercedes-AMG Team HWA, Mercedes-AMG C63 DTM, René Rast, Audi Sport Team Rosberg, Audi RS 5 DTM. 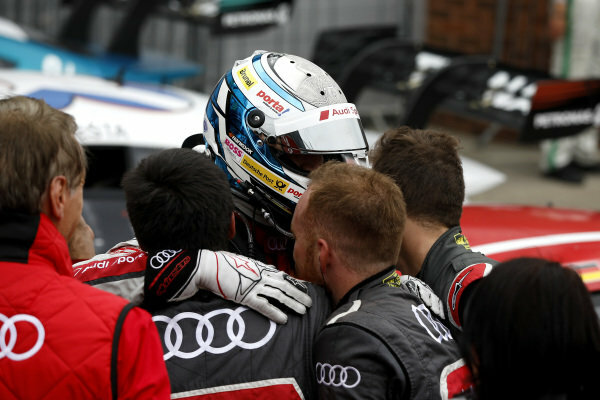 Nico Müller, Audi Sport Team Abt Sportsline, Audi RS 5 DTM.